The wooden sticks are untreated. To finish the product you can use this high-quality beeswax to care and protect your handle. The Design Studio Nu wooden sticks are untreated. 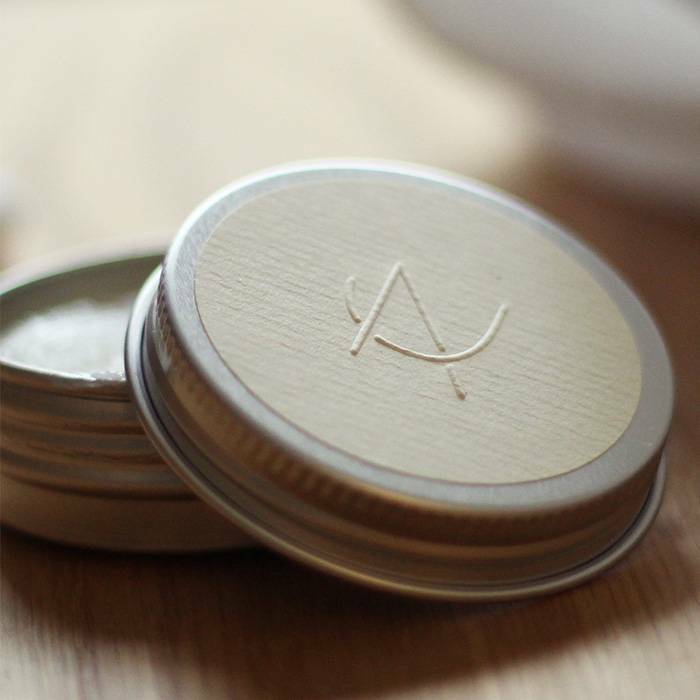 To finish the sticks you can use this high-quality beeswax to care and protect your handle. The beeswax comes with a small cotton cloth. For the design of Stick, Design Studio Nu was inspired with the Japanese design style. Combine this with their preference for simple shapes and the use of natural materials. The result is a minimalist grip in the form of a stick, as the name states. The friendly round shape of the handle will give a subtle warm touch to the closet, kitchen or piece of furniture. The handles will be delivered untreated. Apply beeswax in a thin layer with the enclosed cotton cloth. Let the handle dry for some hours and then rub the handle with the cloth. Treat regularly to keep the wood healthy.